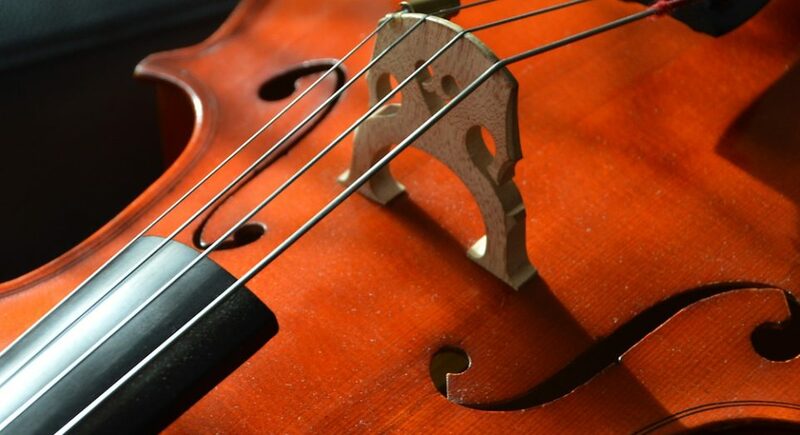 On Saturday’s encore broadcast, we feature our “String Highlights” program. To listen to this broadcast again, please click here. Introductions is made possible by the generous support of The Negaunee Foundation, the Richard P. and Susan Kiphart Family, the Steve and Delores Sarovich Foundation, and the listener supporters of WFMT. Michael San Gabino grew up in Park Ridge, Illinois and received his Bachelor of Music degree from Northwestern University. At Northwestern, he was the recipient of the Marie Wait Painter scholarship for outstanding academics in the Bienen School of Music. Michael studied saxophone performance with internationally renowned saxophonists Dr. Frederick L. Hemke and Dr. Timothy McAllister in addition to creative nonfiction writing. He also served as the Drum Major for the Northwestern University “Wildcat” Marching Band. 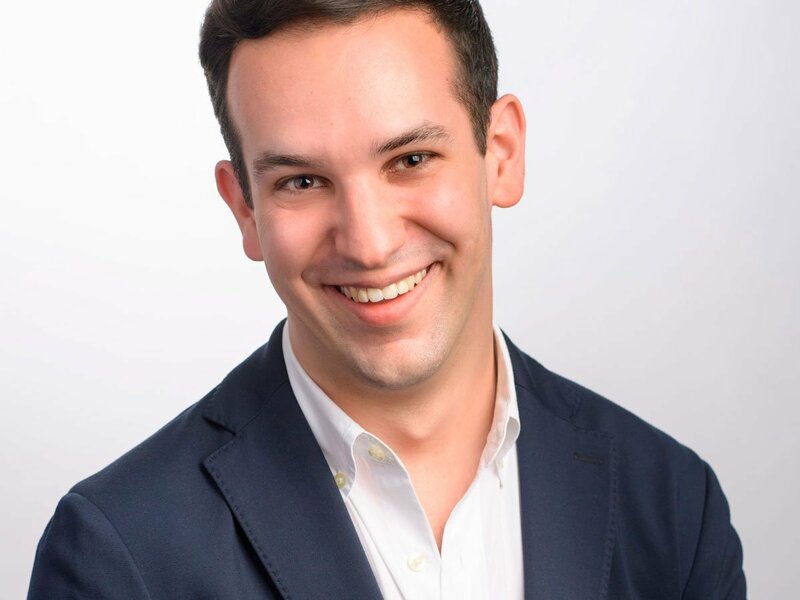 Michael received a Fulbright grant to study journalism and media for a week in Berlin, Germany, and he has covered festivals for WFMT in Canada, France, and Poland.